Suzuki GW250 Forum > Suzuki GW250 Ownership Lounge Area > Suzuki GW250 Versus The Competition > New competition from Honda? CB300F? I agree. I dont really want a super sport for an everyday sort of ride. Cruisers are a bit too soft for me. to be more specific I'm a big fan of street fighters. I like the look too, kind of the modern version of the 60s Cafe Racer. I also hope that Kawasaki brings in the Z300. 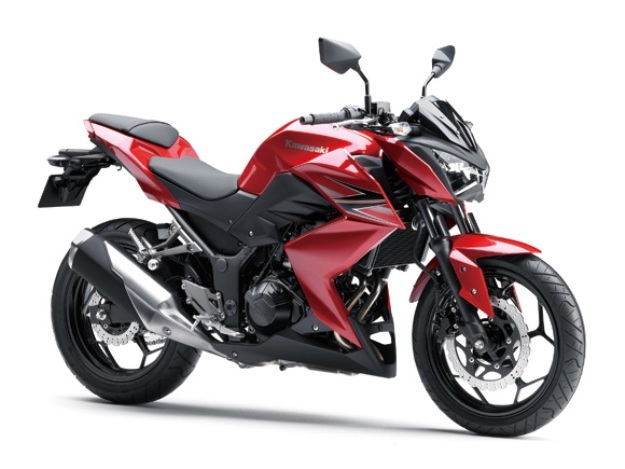 Seen some info about the Z300's, seems like a great bike.